Young Will Shakespeare has writer's block... the deadline for his new play is fast approaching but he's in desperate need of inspiration. That is, until he finds his muse – Viola. 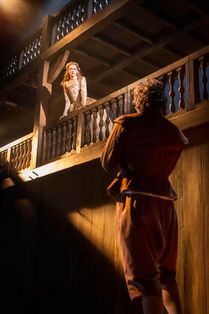 This beautiful young woman is Will’s greatest admirer and will stop at nothing (including breaking the law) to appear in his next play. 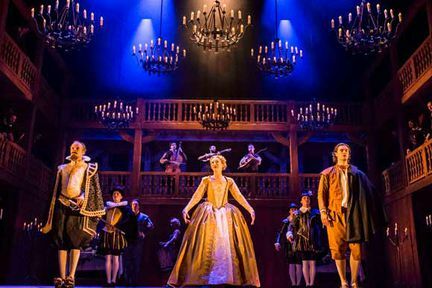 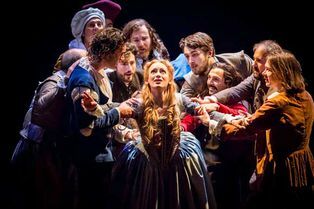 Shakespeare in Love - a gloriously romantic comedy of errors. 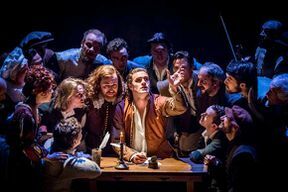 Shakespeare In Love is not available to book, please sign up to our newsletter for updates and offers on forthcoming and available shows. Where is Shakespeare In Love?